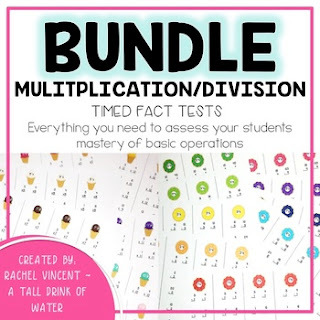 Fact fluency – It’s a BIG deal. Our state standards call for fact fluency and we all know how much easier it is for students who just “get it.” So how do we support fact fluency in our classrooms and help those students who stumble. Ugh. The struggle is REAL! Over my years of teaching I have learned a few tricks that make fact practice time fun, engaging, quick and help my struggling students see their improvement! So they may never win if we player “Round the World” (aka – they may never be the fastest in their class at facts), but I can help them feel SUCCESSFUL! 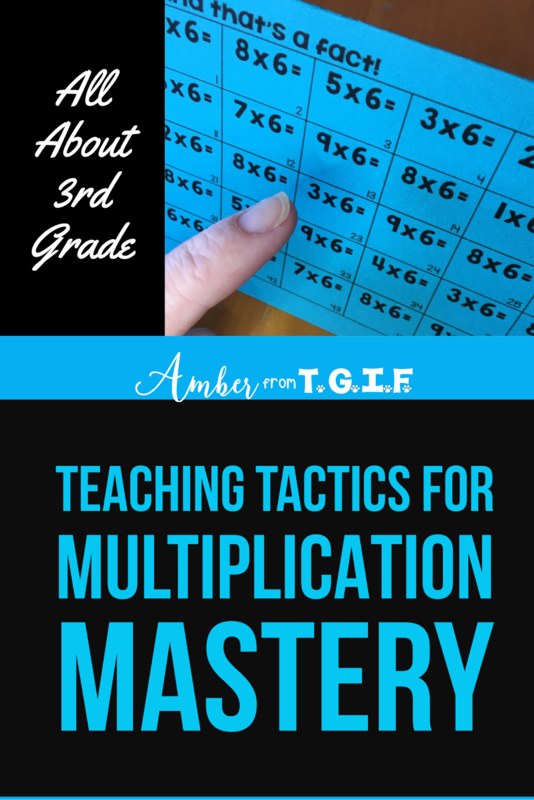 Since I teach 3rd Grade, I will be sharing mostly about multiplication, but many of these ideas can be modified for other facts. 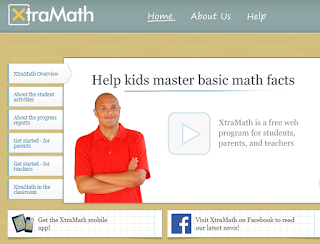 Last year I learned about the free online fact practice site called XtraMath. At first, I wasn’t convinced, but after sticking with it anyway, boy am I glad I did! It allowed my students to progress at their own pace and level, and now that I have done it for over half of the school year, I can see it has made a difference. I had students who were just struggling with addition facts at the beginning of the year, but now they are much quicker and it has tremendously helped with multiplication (even though some of them are still working on addition or subtraction in January in XtraMath). I often teach my students strategies such as, if you know 5x6=30, then you just add 6 more for 6x6. For students who are fluent in addition, this is no problem, but for our strugglers, it is a HUGE deal - cue the counting fingers from 30 to 36. 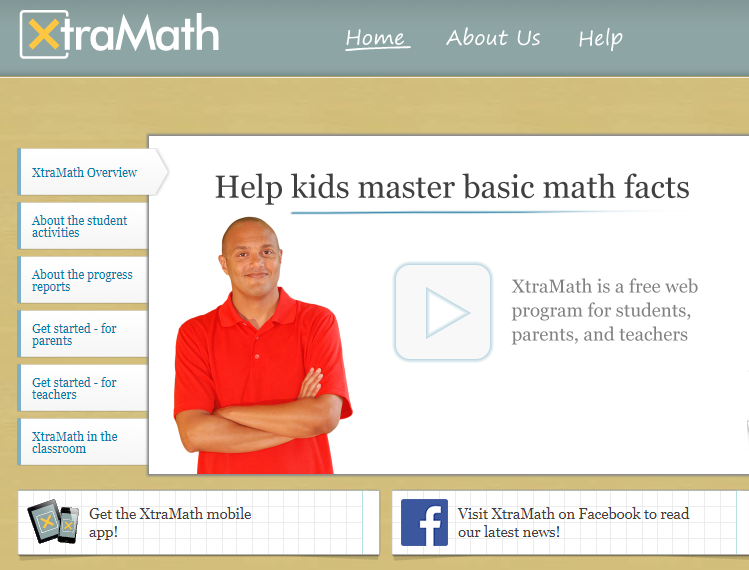 Since I have used XtraMath everyday, I see less finger counting and more confident students. This is also wonderful RTI (INTERVENTIONS) data. You are intervening at their level and pace. 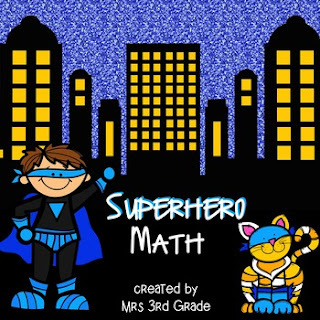 I do teach my students their multiplication facts whole class, but XtraMath allows me to continue supporting their intervention needs. If you can’t use YouTube in the classroom, I apologize in advance, because that is where this links to. We can teach our students just about anything, but if it is set to music, they are much more likely to remember it. Not too long ago, I was getting ready to introduce the multiples of 7 to my 3rd graders. I told them about the fun multiples of 7 song we were going to learn, and I said “I bet even the 8th graders remember this song!” Well of course inquiring minds want to know. So we called down to the 8th grade (small school privileges) and guess what? They rocked it! My heart was beaming because even 5 years later, my former students remembered it! Sooo, without further ado, here is the amazing video we rock out to with out pretend guitars and microphones, ever year! Sooooo, I could explain this, buuuuut a video is so much better! 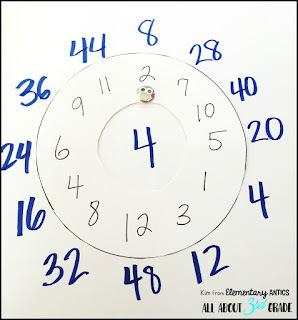 Once we learn a song or jingle like the song I linked to above, I will quickly write the numbers on the board and each time we sing the song, I will erase a few numbers. 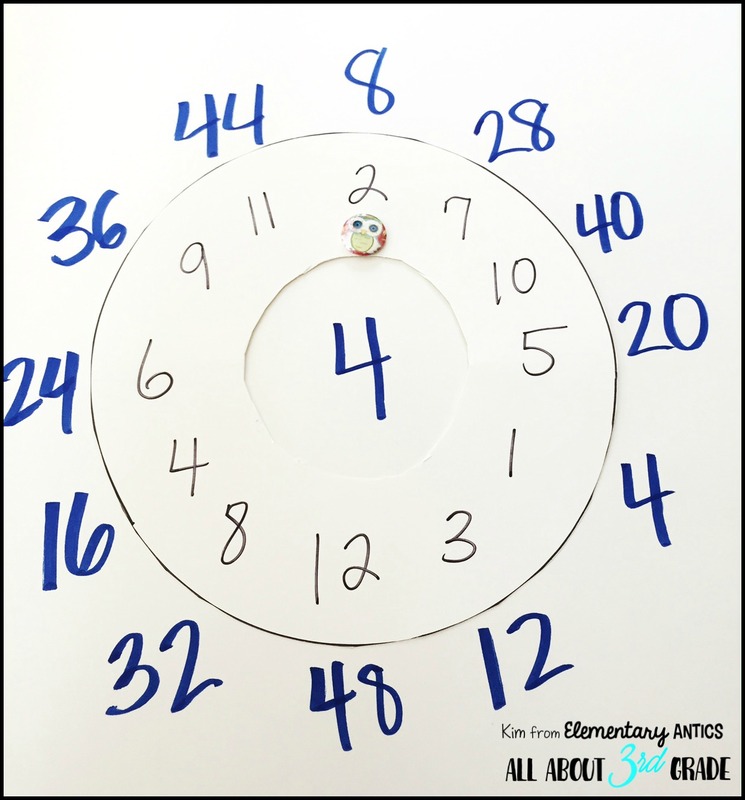 This is especially helpful for visual learners, because even though the number gets erased, they can still "picture it in their mind." I was so tired of copying flash card for my students, taking the time to cut them out and write the answers on back, only for them to lose some of the cards! So, that is why I created fact fluency tents! It's like having 50 flash cards on one page! Yay! How do I use them? Almost everyday, we pair up right after recess and practice just like in the video here with the green x2 fact tent. Once we get the routine down, it literally only takes us 5 minutes. I also assign it as homework every night. My students write their progress down on a fact tracker sheet and I check to see if they completed it as homework and have a parent leave their initials. 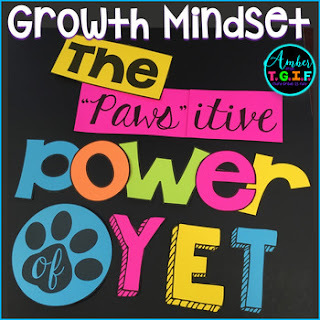 One of the BIGGEST changes I have made in the last 3 years is teaching "the power of yet." So often, students feel like they fail when they can't beat the "fastest multiplier in the west." I say that is bull-oney! The BEST tactic I have ever instilled is NOT fastest or best; it is "I am not good at this YET, but I WILL be great!" I have my students track the number of facts that they finish in one minute each day so THEY can see THEIR OWN GROWTH! At the end of the week (or when we are finishing up a fact), I allow my students to share their growth if they want to. I am always amazed by how many of them share and how many really encourage each other with positive affirmations. My students will share their growth with, "I started by finishing __#, and today I finished ____#." For some students those numbers are 3 to 24 and for others it is 14 to 52. Whatever the progress, I make sure and reply with a positive affirmation, and I love it when other students join in with their positive words. This is the FACT TRACKER SHEET I use for each fact. 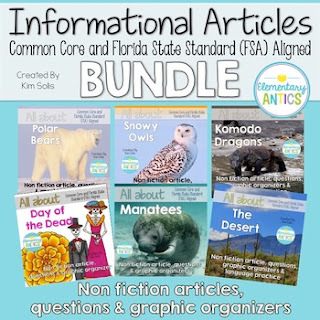 You can snag it for free with the Free Fact Fluency Tents. I use donut math when my kids have the wiggles and we just need to get up out of our seat. 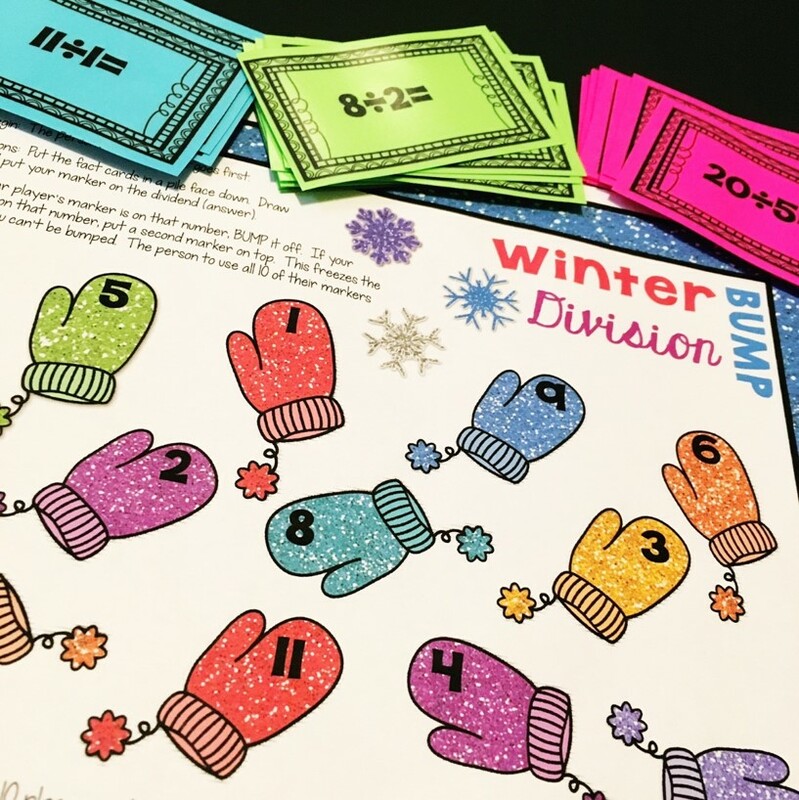 This is a fun team competition type of game that my friend Kim from Elementary Antics explained in a previous blog post here in All About 3rd Grade. Check out the donut math post here with all the simple step by step directions! I tell my students to imagine that they have ice skates on and they are making figure eights on the slick icy floor. I do come from a rural school where lots of families have 4 wheel drive vehicles, plus you can get a drivers license in our state when you turn 16. I am not sure if some states have changed the license age. I am a fan of fun and hands-on! 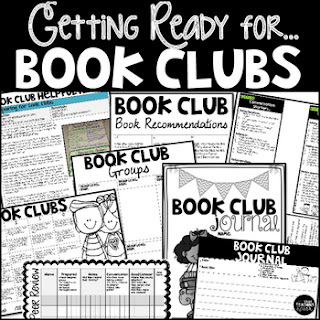 If I can make it "click" with my students using activities rather than worksheets, I am all over it. My students often choose this as a free time Friday (if they have earned it) activity or an indoor recess game. Yay! 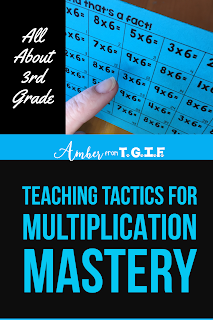 Basically the students are playing against each other on a multiplication or division game board and trying to claim as many spots on the board before their opponent knocks them off. They can claim spots on the board by correctly answering a math fact, but an opponent can also knock them off it they draw (or roll with dice) the same fact. 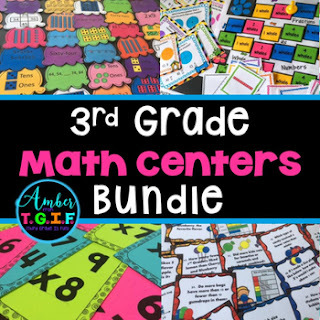 If you are interested in bump games, you can see several different bump versions here in my Teachers Pay Teachers store. These are my favorite! Why do I love sorts? 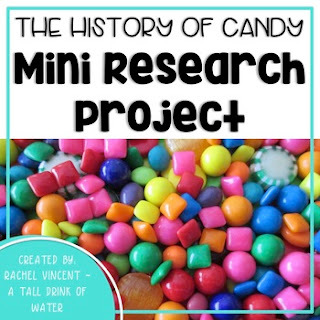 My students can do this activity again and again, unlike worksheets that can only be done once. 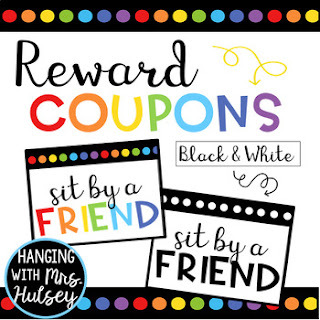 I send sorts home as homework, use them in my centers, send them with anyone who may be working with my students for interventions, use them in my small math groups....... you get the picture. Repetition is the key with multiplication and sorts allow you to have students repeat a sort again and again without having to reinvent the wheel. You can easily make some sorts just using index cards and colorful markers. 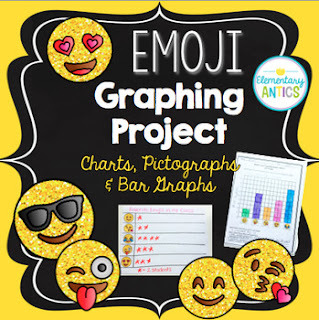 If you are pressed for time, you can also get your students involved and have them help you make some sets or you can purchase some on TpT. I have several sorts available because I am a huge fan of math sorts. 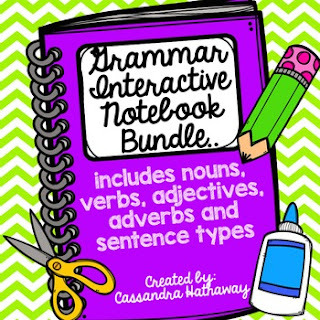 They are available in these bundles or you can check out the individual resources within the description. 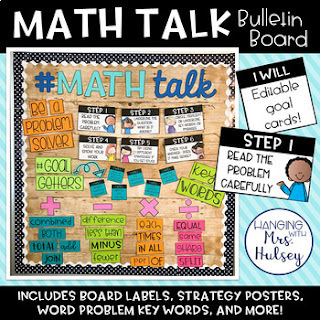 I hope that you can go back to school tomorrow with at least ONE NEW IDEA and you feel inspired to be able to help your struggling multipliers tackle the "POWER OF YET" for their multiplication facts. You can do this! This looks great. Sharing with my daughter to try with her son. I am so glad! Hope it is a BIG help! Thanks for a great article! I have read the same type of article here https://qanda.typicalstudent.org/ and I also found a lot of interesting information there. By the way, visit the new post at my blog Best books for iit jee preparation to get free ebooks in reference of academic engineering field and highly competitive engineering exams.